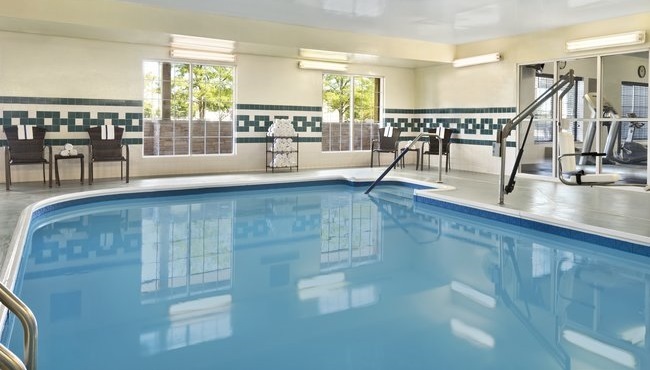 If you still have energy after a day of strolling through downtown Chicago, head to the heated indoor pool for a few rounds of Marco Polo. 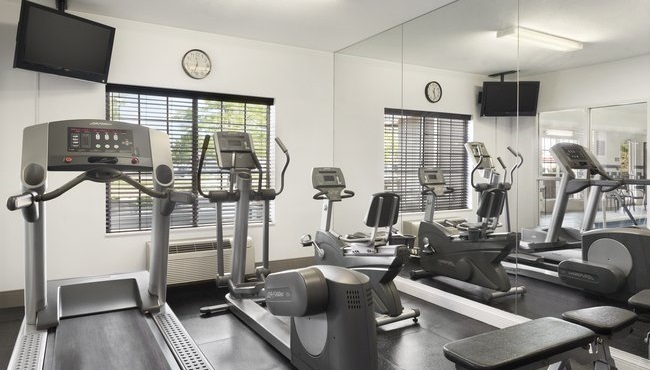 You can also go for a jog in the contemporary fitness center or take your four-legged friend for a walk around the pond at Windham Lakes Business Park, situated across the street from the Country Inn & Suites. After your walk, treat yourself to complimentary cookies and coffee in the lobby. On the road for work? 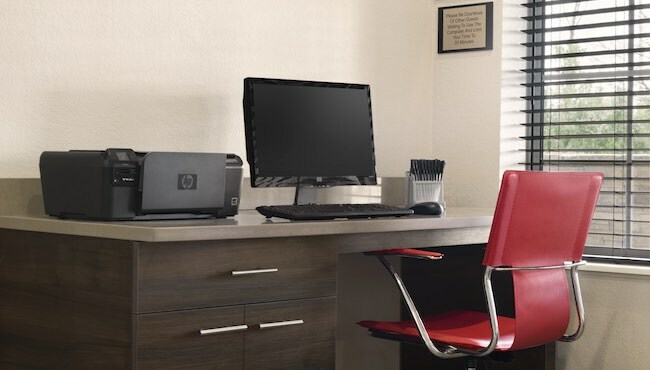 Connect to the office using free Wi-Fi in our business center.